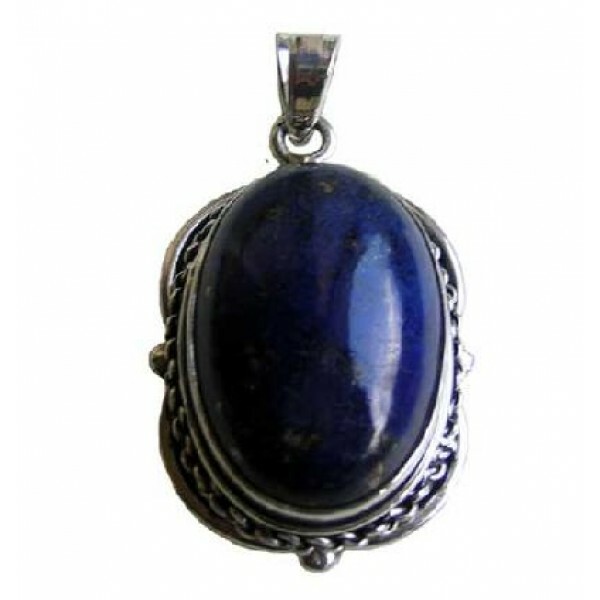 Stone design silver pendant. Stone size is 18x25mm. Aaviable stone are in onyx, Amber, Turquoise stones pendant. Since the product is entirely handmade; NO two are alike, hence there can be a slight variation on given measurement.